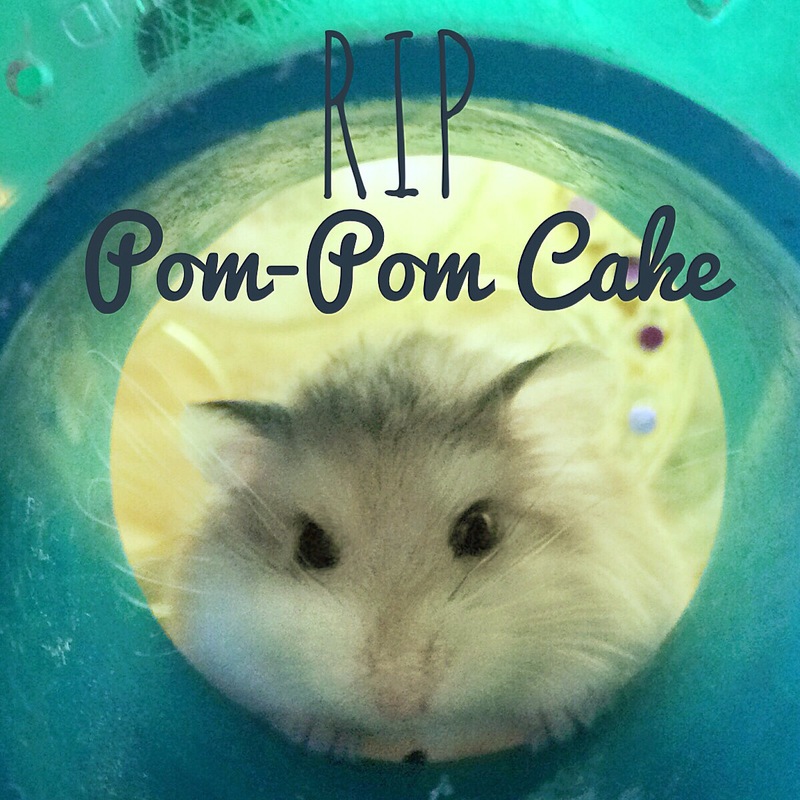 It’s with a heavy heart that tonight I announce the passing of our Roborovsky hamster Pom-Pom Cake. You were the smallest hamster I’d ever seen, but tonight; when we discovered you had passed away you took a big chunk of our hearts with you. Rest in peace Mr Cake. Love and chin rubs xox.